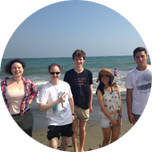 Discover Japanese language and culture through our original Summer Course. 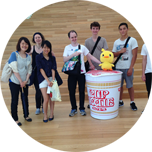 A rare opportunity to study in the morning and explore traditional and modern Japanese culture in the afternoon. Students can enjoy an authentic travel experience while being supervised by our teachers and staff who will make their summer unforgettable. The Shinjuku Japanese Language Institute was founded in 1975 and is accredited by the Japanese Ministry of Education and the Tokyo Metropolitan Government. 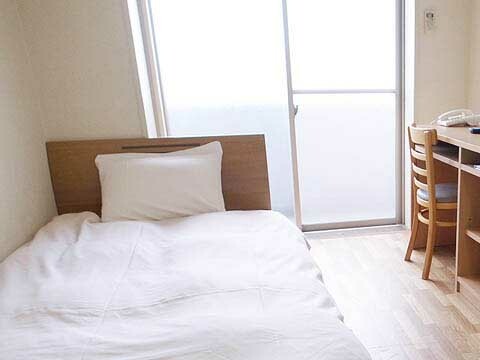 It is ideally located in the student district of Takadanobaba, just a five-minute walk from the train station. The Ezoe Method and the Visual Learning Japanese (exclusive digital contents including Learning Management Site and mobile app) will allow students to master Japanese in an active and efficient way and enable them to communicate confidently and efficiently. The Summer Course Japanese Class is open to beginners. However, in case you have already achieved a higher level you can be integrated with our regular Japanese classes, which are available from beginner to advanced. So you won't need to worry about your Japanese. Visit beautiful sites such as the cultural town of Kamakura with its Giant Buddha statue and the forest town Okutama where you can enjoy Japanese nature. The day trips will take you out of the city to some of Japan’s most remarkable locations. Our Summer Course activities will help you discover Japanese nature, and authentically traditional and modern aspects of the country. We offer various types of accommodation to help you find the right place to stay during your trip. Get more details about the activities and day trips we have planned for you. Go to the the schedule. Tokyo Imperial Palace, Harakuju etc... If you think you shouldn't pay for activities you can do by yourself once you know how to take public transport, this course is the right fit for you! Enjoy our playful, traditional and pop-cultural activities for free! You can book accommodations through the school. Since not all rooms are constantly available, please contact us for further details. 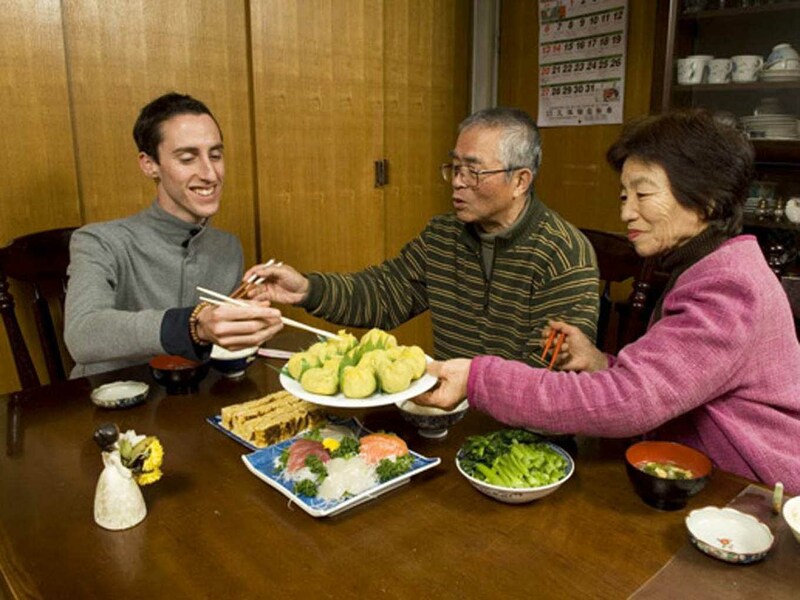 With the exception of Homestay in Japan, you will be charged an entire monthly amount even if you leave after 3 weeks. 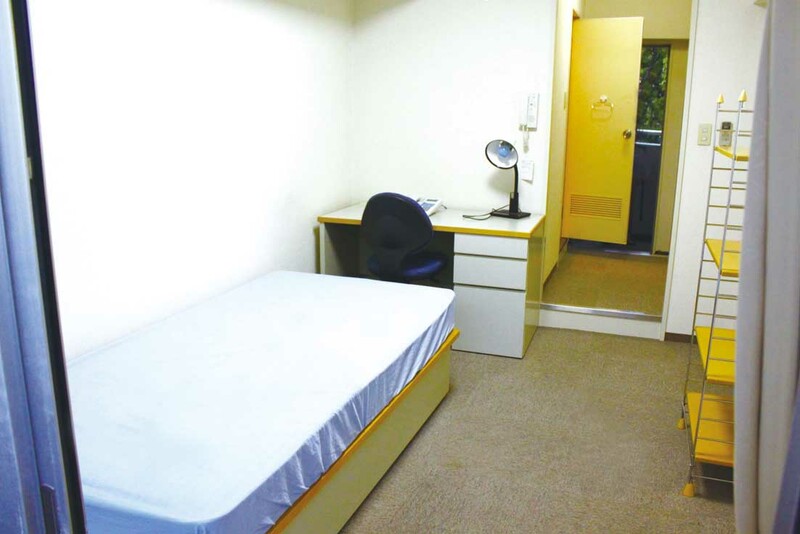 You are not required to find your accommodation through SNG. Please contact us if you want information about other accommodations than above. Don’t hesitate to contact us for more information! I really loved this school. I`d like to study here again. Everything was just perfect. The staff was really nice and very willing to help with any of our requests. That month in Tokyo was just awesome and I hope I can see you again! Design your own course below. *All participants must have travel insurance. Travel insurance can be obtained privately or through our institute. *The above indicated fees do not include charges that your bank may levy. Please pay the accomodation company directly. Prices are subject to change. *The above indicated fees do not include currency exchange fees or charges that your bank (or intermediate banks) may levy. Prices are subject to change. What is included in the course fee: Japanese language lessons, excursion fees including transportation fares between school and destination. Commuting fare to school, plane tickets, accommodation fees, personal expenses and optional activity fees are not included in the course fees. Are you sure you want to leave this form and resume it later? Are you sure you want to leave this form and resume it later? If so, please enter a password below to securely save your form. There was an error initializing the payment process on this form. Please contact the form owner to correct this issue. Would you like to purchase the travel insurance (¥ 3,800) through our school? You can subscribe to the Japanese School Cooperative Insurance (plan E) which covers 70% of medical fees (please contact us for details). If you don't intend to purchase the school insurance, you must buy a travel insurance privately.